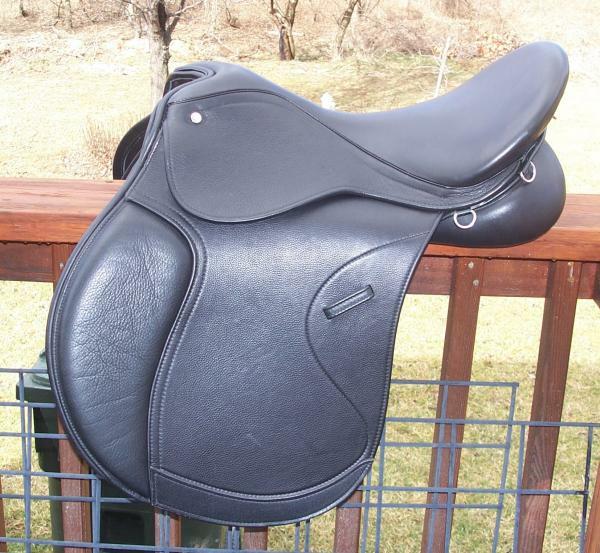 Courbette Saddles - Courbette saddles are no longer made. However we have replacement models that will give you the same ride an feel. Dear Customer Call us at Tel 203-557-3285 for expert advice! If you have a special request, just call us! We offer complete made to order services! Thank you for checking out our site. We are adding information to these pages everyday. Please call us at 1-800-888-8721 so we may help you find what you need. An updated version of the Kieffer's from the 1970's and 80's. 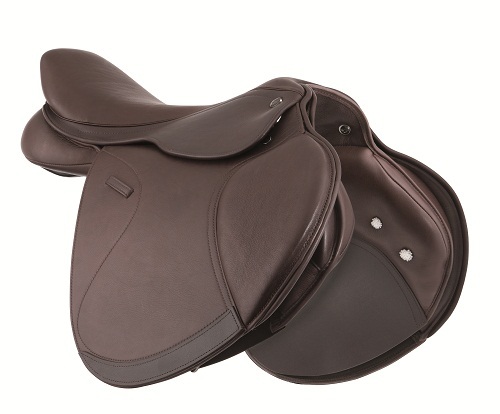 Modernized with a ultra-soft seat and grippy leather. But with the same feel and balance. Velcro mounted knee blocks let you pick the exact location you prefer. With removeable calf blocks. 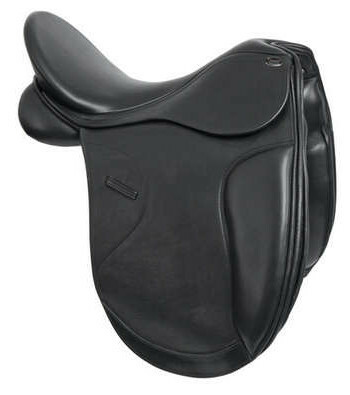 An ideal saddle for everyday riding and cross country. Note, the thigh pad shown in the picture is optional.